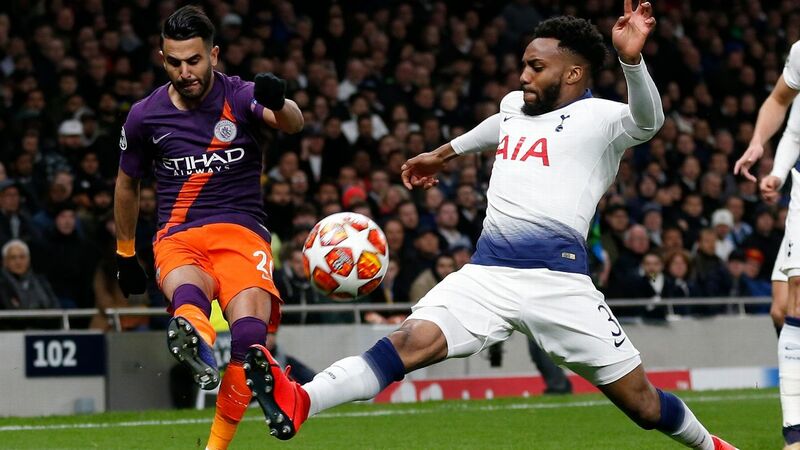 A box office Champions League quarterfinal draw has seen the heavyweights of this decade -- Real Madrid, Barcelona and Bayern Munich -- kept apart, with an all-Premier League clash between Liverpool and Manchester City pulled out of the hat. 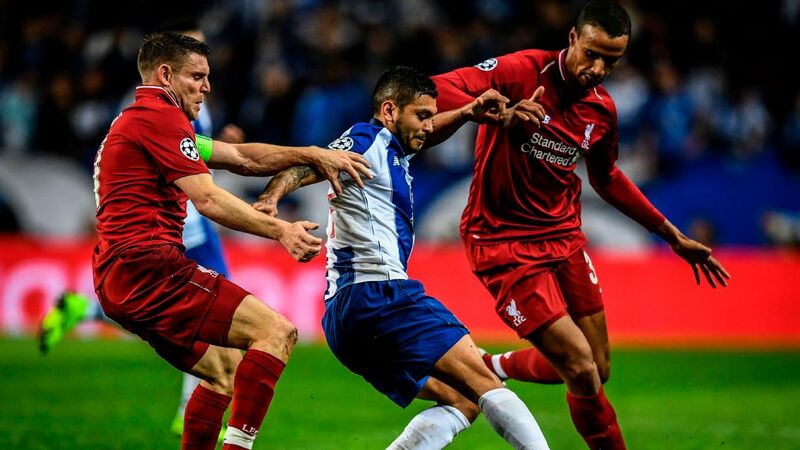 The path to the final in Kiev on May 26 is now beginning to become clear, but how will the four quarterfinal ties play out and who will make the semifinals? 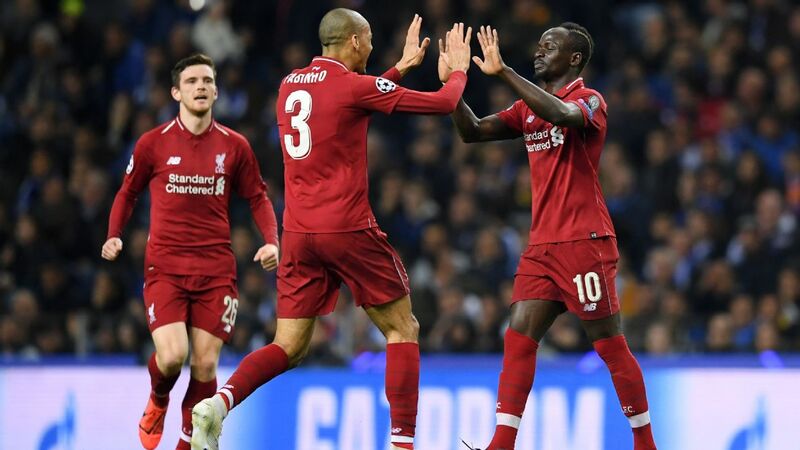 Arguably a tie that neither team wanted (I spoke to Georginio Wijnaldum on Thursday and he certainly didn't), with the draining emotion of two huge knockout ties in the space of six days coming with the added complication of derby games sandwiched in between, with Liverpool travelling to Everton and City facing Manchester United. But is a finely balanced tie, with Liverpool still the only team to defeat City in the Premier League this season. Jurgen Klopp's impressive record against Pep Guardiola with Liverpool and Borussia Dortmund -- the German has five wins in all competitions -- will give the five-time European champions confidence and history is firmly on the side of the Anfield club. Liverpool have won their two previous two-legged ties against City -- in the League Cup in 1980-81 and 2011-12 -- with City winning just one of their past 30 games at Anfield. 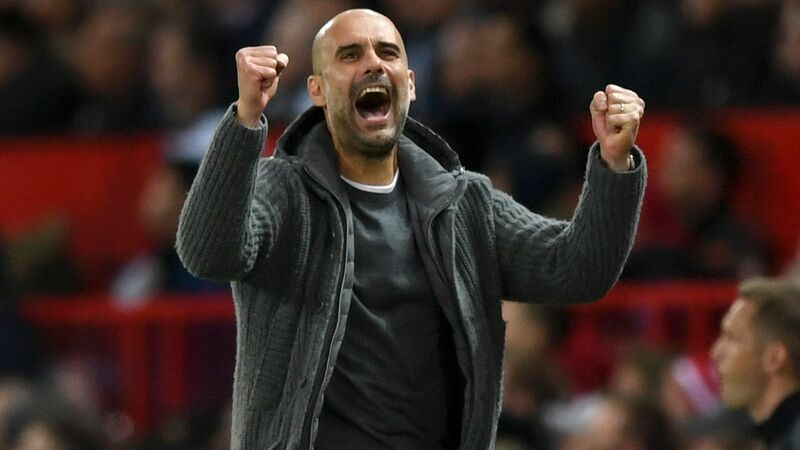 More recently, City have won just one of their past eight encounters with Liverpool, losing five of them, but Guardiola's reign in charge has seen the club rewrite the record books on numerous occasions and City will expect to progress. The tie will ultimately be decided by which team defends best, with both possessing fearsome attacking talent. 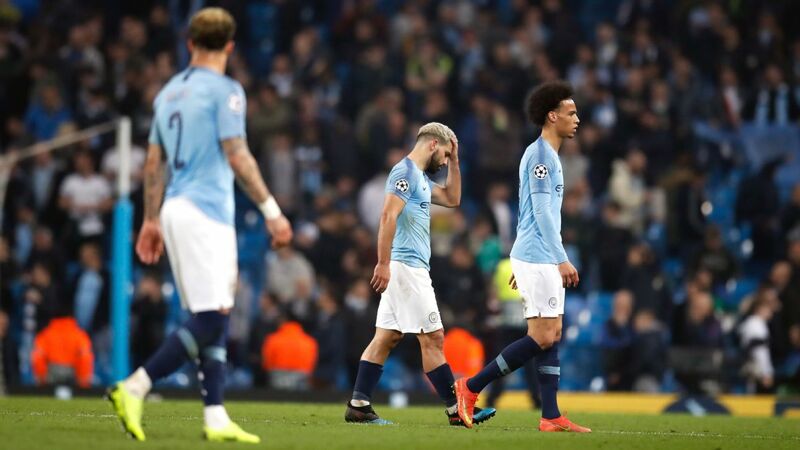 City also will be happy to have avoided a second-leg at Anfield due to the European atmosphere at the stadium, but while Liverpool will believe they now have a chance to win a sixth European Cup this season, the greater all-round quality amassed by Guardiola should see City through. But stand by for fireworks. Jurgen Klopp and Pep Guardiola will meet in the Champions League quarterfinals. A repeat of last season's final, which Madrid won in Cardiff, but also a rerun of the 2014-15 semifinal, which was won by Juventus. That tie was the last time Madrid were knocked out of the Champions League, with the 12-time winners since winning back-to-back European Cups under Zinedine Zidane. 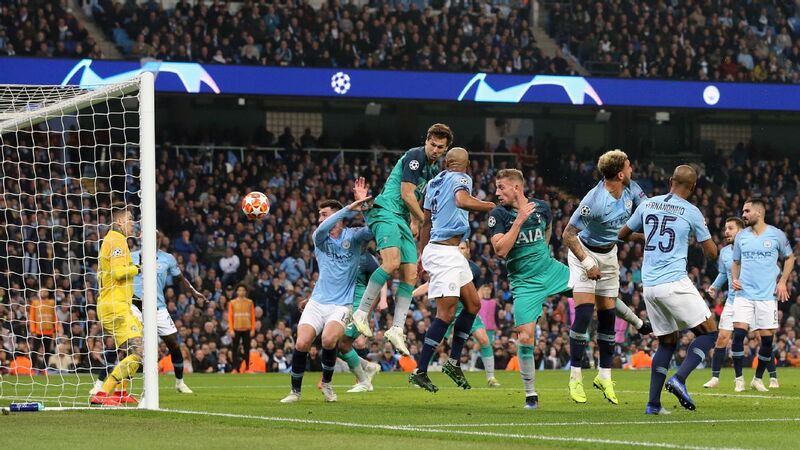 And while Liverpool versus Manchester City may take the billing as the tie of the round due to the domestic rivalry between the two clubs, Juventus versus Madrid is the true heavyweight clash of the last eight, with 14 European Cups between them. The two clubs have met 19 times, with Madrid winning nine and Juventus eight of their previous encounters, and this tie is almost too close to call. Can Cristiano Ronaldo extend his record-equalling run of scoring in nine consecutive Champions League games or will Juve put up the shutters and bring Madrid's long reign as kings of Europe to an end? 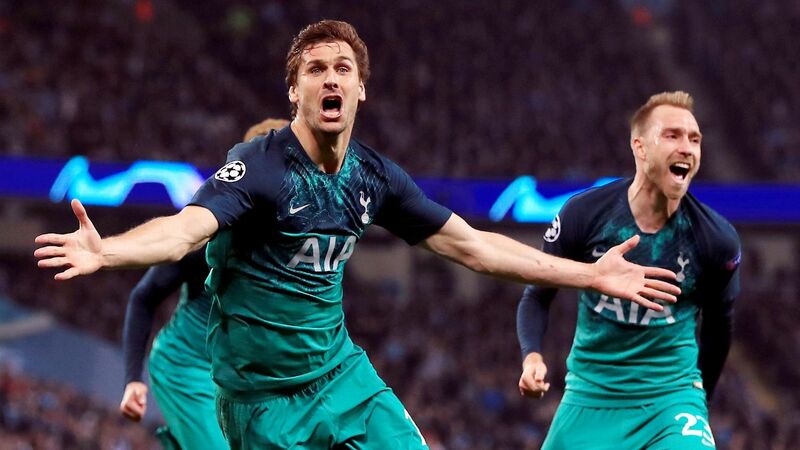 Juventus displayed their experience and fighting spirit to eliminate Tottenham 4-3 on aggregate in the round of 16, with Madrid making surprisingly easy work of Paris Saint-Germain. This is a tie that both teams will expect to win, but with Juve at home for the first leg -- as they were when eliminating Madrid in the 2015 semi -- Massimiliano Allegri's players have the chance to exploit that advantage. Few teams have the defensive game plan to deny Real, but Juventus are capable of stopping them. Barcelona avoided the big guns and will take on Roma. 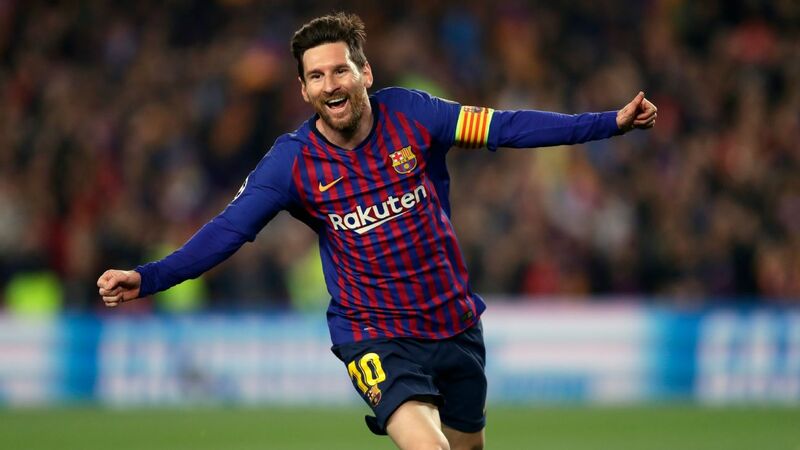 Barcelona's 4-1 aggregate victory against Chelsea in the round of 16, in which Lionel Messi scored three of the Spanish club's goals to break the 100-goal barrier in the Champions League, underlined their status as the favourites to win this season's competition. 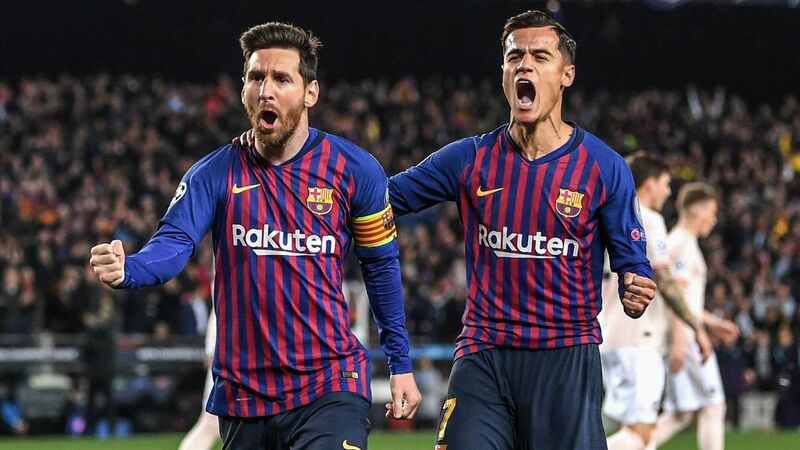 And the pairing with Roma, who overcame Shakhtar Donetsk in the last round, is unlikely to alter the view that Barca are the team to beat this year. 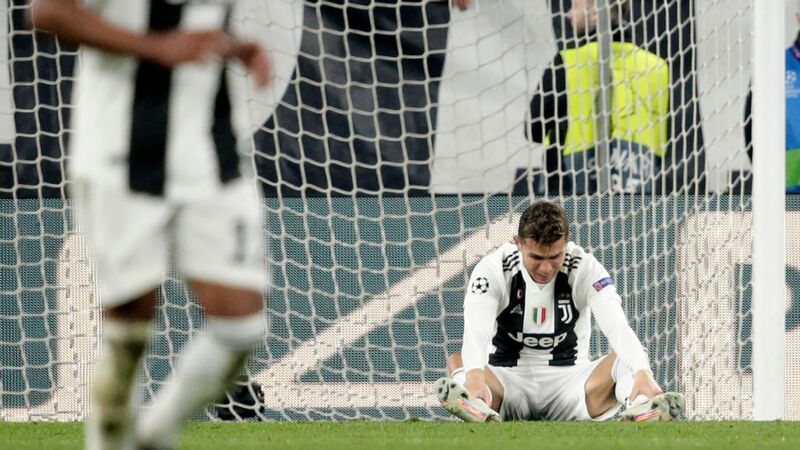 Roma currently sit in third position in Serie A, 18 points adrift of leaders Juventus, who were on the wrong end of a 3-0 group stage defeat in the Camp Nou last September. There will also be painful memories for Roma of their 6-1 group stage defeat against Barca during the 2015-16 group stage. Roma will look to the qualities of Brazilian goalkeeper Alisson to somehow deny Barca's attacking players, with the experience of Daniele De Rossi and Edin Dzeko also crucial elements. 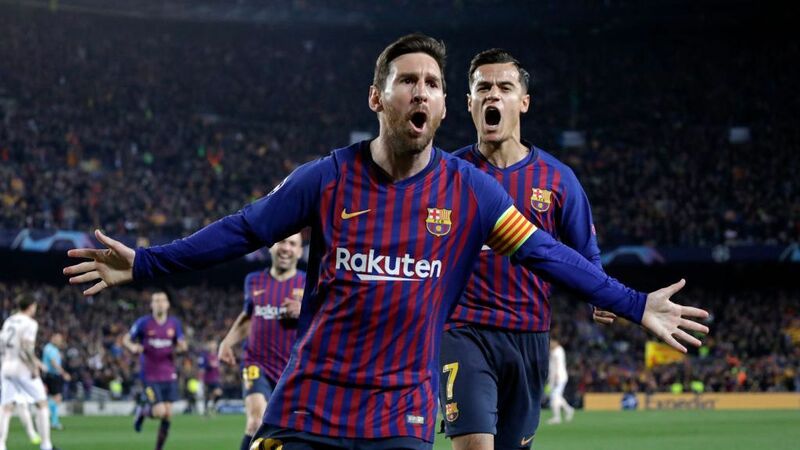 But having avoid Real Madrid and Bayern Munich, Barcelona coach Ernesto Valderde will expect his team to make easy work of Roma and progress to the semifinals. 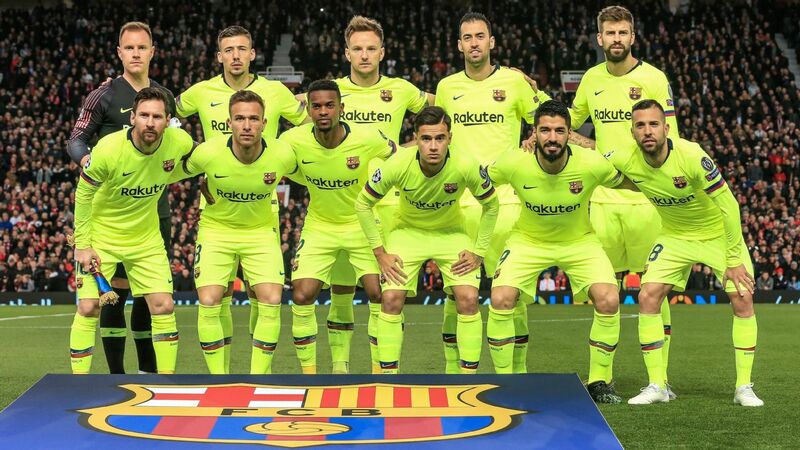 It is difficult to envisage anything other than an emphatic two-legged victory for Barca. 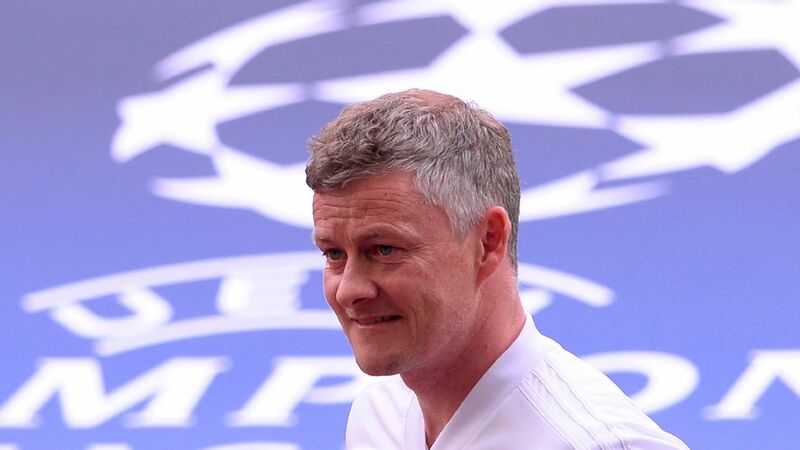 The two clubs will meet for the first time, with Sevilla being rewarded for their round-of-16 elimination of Manchester United with a tie against German champions Bayern. 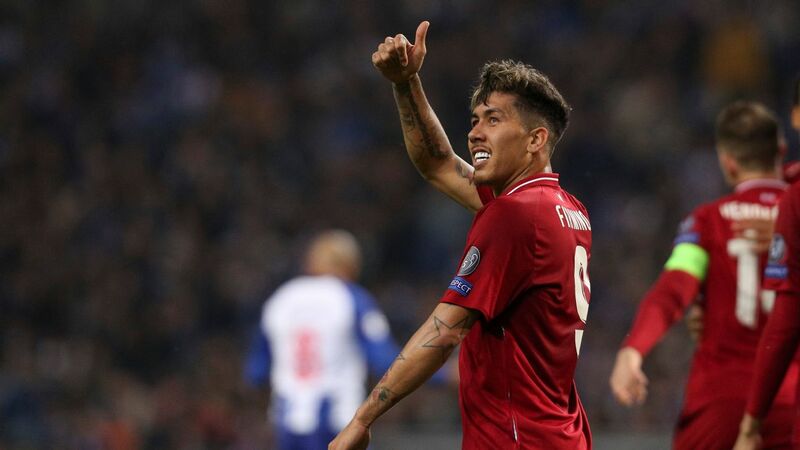 Although Sevilla will be rank outsiders to overcome Jupp Heynckes' team, they have made it to the last eight having held Liverpool to two high-scoring draws in the group stage before defeating United 2-1 on aggregate. They are also a club with strong European pedigree, having won three of the past four Europa League titles. Vincenzo Montella has the talent of Clement Lenglet, Ever Banega and Wissam Ben Yedder to unleash against Bayern, but Sevilla's triumph against United will ensure that the Germans will be on their guard to avoid an upset. Bayern are 20 points clear at the top of the Bundesliga and still in contention for a Treble, so they will go into the tie as big favourites to progress. 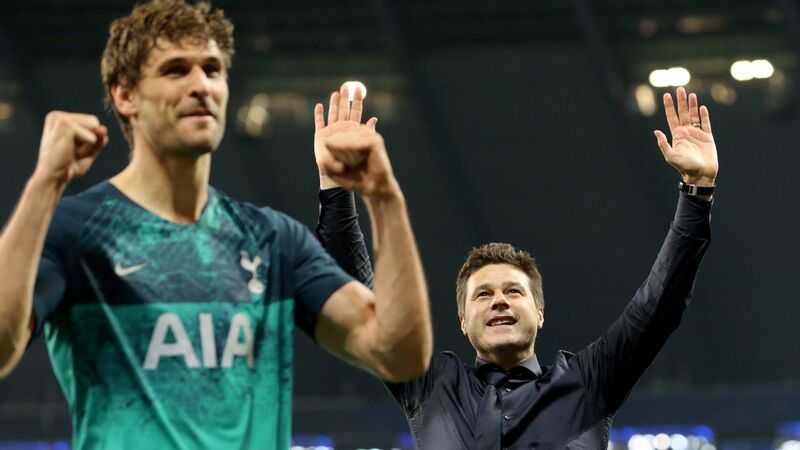 They have made it beyond the quarterfinal stage in every season since 2010-11, but have not won the Champions League since defeating Borussia Dortmund at Wembley in 2013. A glimmer of hope for Sevilla? Bayern have lost on their past five trips to Spain, while Sevilla have never lost in 11 games against German opposition at Estadio Sanchez Pizjuan. Having avoided their fellow big guns, though, Bayern will believe that this can be their year after landing perhaps the easiest tie of all.